Mr Botox is not someone whom I take seriously but sometimes it’s nice to just whack him silly. His latest tirade is against the MACC for the latter’s press release congratulating UMNO on its 71st anniversary. 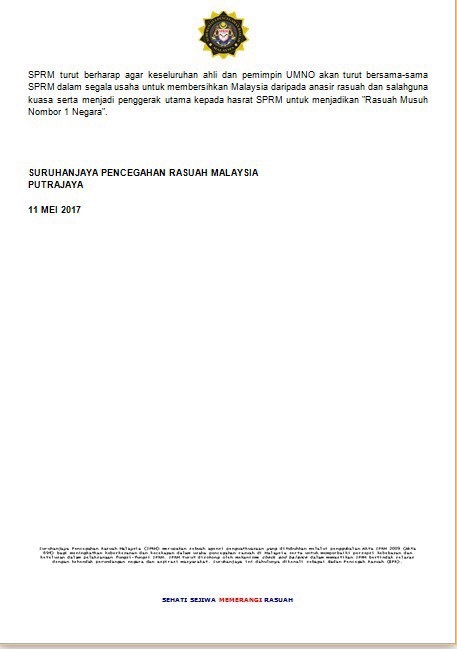 MACC’s statement is as fair as you can get in its effort to make corruption the people’s enemy. The MACC penned its hope that UMNO would support its Gerakan Anti Rasuah (GERAH) drive to rid the nation of corruption. Khairuddin asked why has the MACC never congratulated whistleblowers such as Rafizi Ramli, Lim Kit Siang and Tony Pua? Rafizi is a known felon. Last year alone he was convicted four times by a court of law, with one more expected; Lim Kit Siang is a known instigator who has made an about turn on U-Turn Mahathir; Tony Pua is just a loudmouth who fires away hoping something would hit. 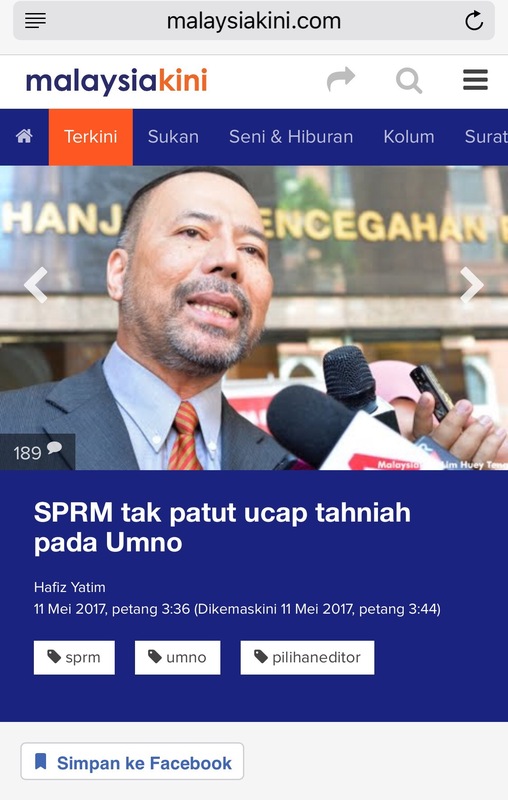 Perhaps Mr Botox thinks that the MACC is pandering to UMNO and that UMNO controls the MACC. Mr Botox being Mr Botox is not a bright person really. 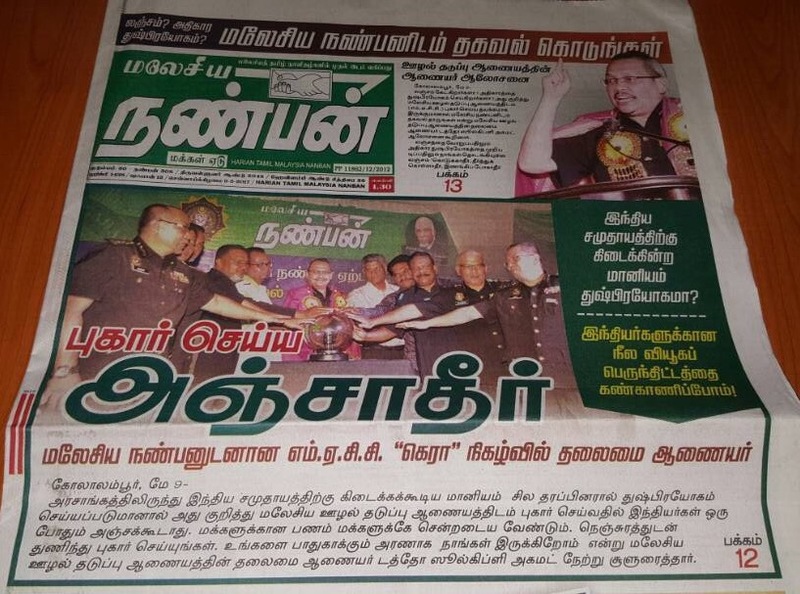 At the launch of GERAH, the MACC had the media such as The Star and Malaysia Nanban as well as representatives from political parties like the DAP and the MIC. Yes! 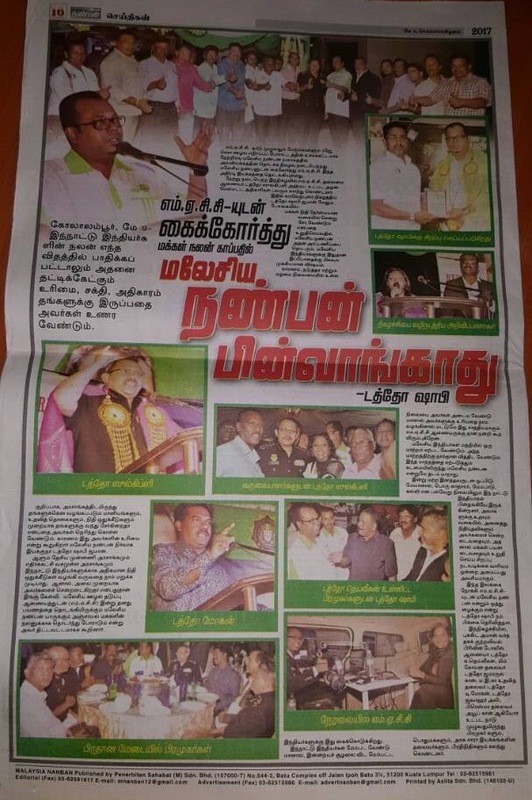 The DAP was there in the form of the ADUN for Kota Shah Alam YB Ganapathy Rao a/l Veraman, while MIC was in the form of Vice President Datuk T Mohan. So Mr Botox’s attempt to villify the MACC has come to a nought. The MACC is trying to be fair to all and it does not help its effort by having people like Mr Botox running them down. Perhaps he should congratulate Lim Guan Eng’s effort to clear his name by delaying the corruption trial he is being charged for, or ask MACC to investigate the weird theft of the New Gen Party that has had its name changed by Botox and Mr Box Ezam. I am not sure if I am supposed to be surprised or if I should express shock at the latest statement issued by the President of the Bar Council of Malaysia, because no matter the President, they all speak like they have been doing nothing but drinking. The currrent President, George Varughese explained that tort of misfeasance in public office is derived from British common law, which is unwritten but fully applicable in Malaysia. “The action was therefore not brought under the Federal Constitution or any written legislation, and the High Court should therefore not have relied on either of these in determining whether the prime minister is a public officer. The nature of the powers of the office of the prime minister ought to have been examined to determine whether that office qualifies as a public office under common law,” said Varughese in a statement yesterday. 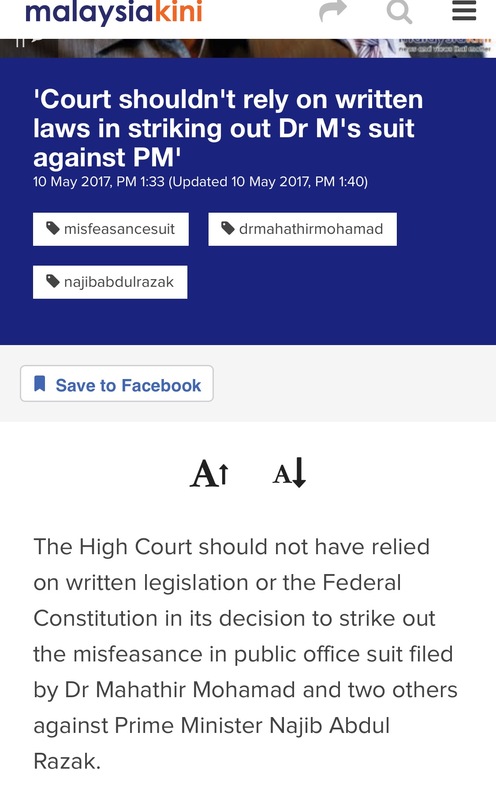 In striking out the suit, Justice Abu Bakar Jais had ruled that Najib, as the prime minister, is not a public officer and hence the suit has no cause of action. He based his decision on Article 132 of the Federal Constitution and the Interpretations Act 1948 and 1967, under which the prime minister, ministers, deputy ministers, and political secretaries are not considered public officials but as members of an administration. This is the first time that I am hearing a call for judges not to refer to any written laws or the Constitution under which laws are made and enacted. Firstly, Varughese himself explained that the tort of misfeasance in public office is derived from British common law, the ‘common law‘ being the operative phrase here. 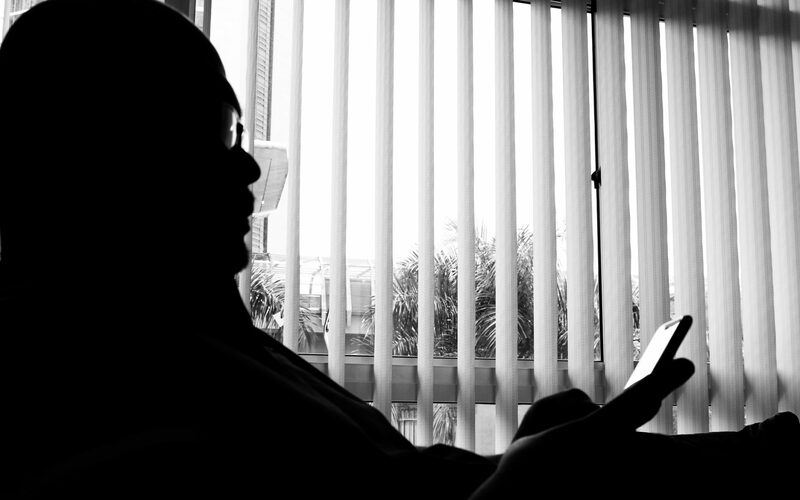 Malaysia’s legal system operates three kinds of laws: the common law, the Shariah law, and the customary law. 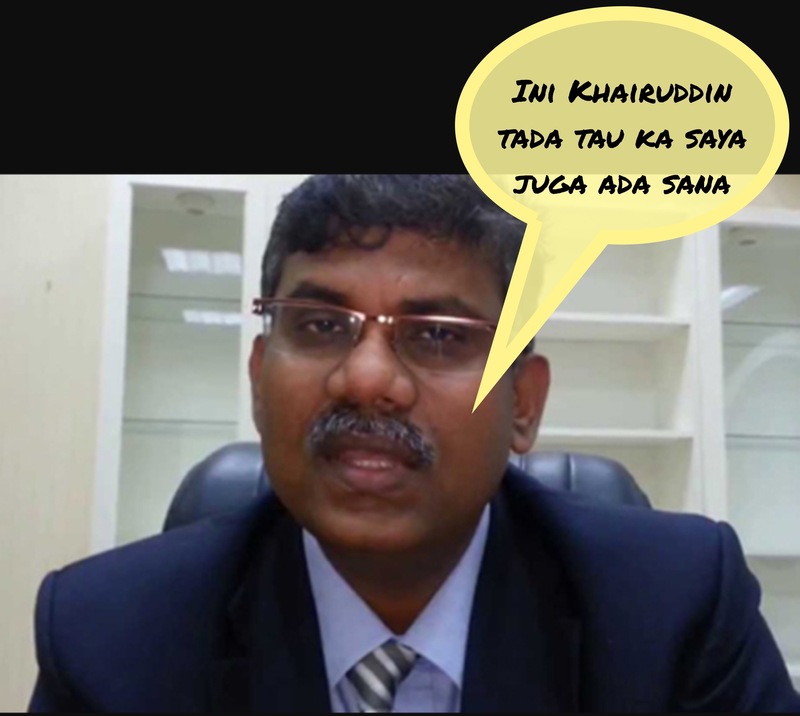 Under the common law, what Varughese is suggesting is for Justice Abu Bakar Jais to have tried the case under primae impressionis, a legal case where there is no binding authority and the findings adjudicatory in nature. However, the learned judge (which is why he is a judge, and the present AG also is an ex-judge) knows he is bounded by laws and the Constitution, and therefore has to make interpretations based on the laws and the Constitution of which his ratio decidendi is derived. I see lots of negative comments have been made because of the decision of the learned judge. Some cite American laws and interpretations of the Australian law on the definition of the”public officer” but forget that this is a Malaysian common law case applied in a Malaysian court of law. If one wants to cite Section 3 of the Corruption, Crime and Misconduct Act 2003 of Western Australia, we might as well refer to and use the Saudi Arabian Criminal Law here and let us see if more than 95 percent of the population would wish to migrate! This is why Justice Abu Bakar Jais is a judge, and not some gobbledydook like the commentators are. 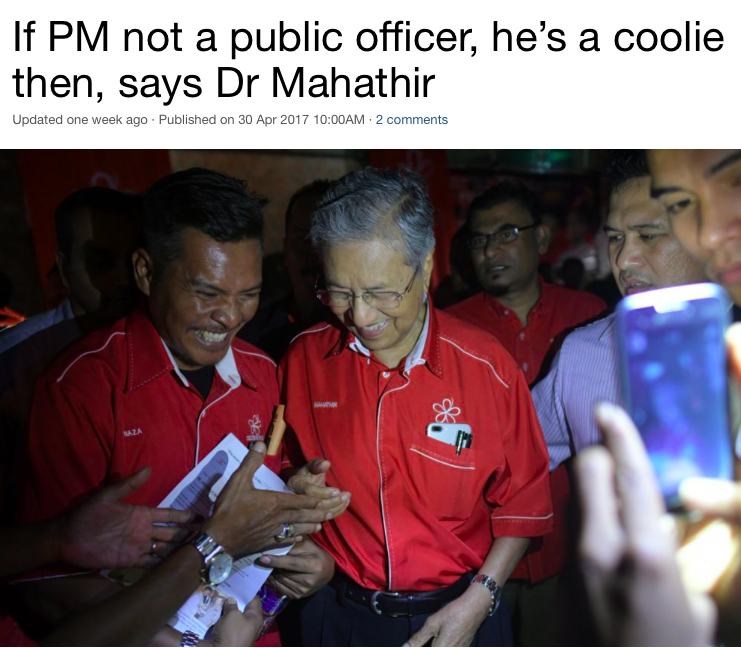 And another gobbledydook commented that if Najib Razak is not a public officer, then he is a coolie. He would know that word. That is the occupation of his ancestors when they were brought here from Kerala to toil the rubber estates. I cannot imagine how many judges would have been fired from their job for deciding in favour of the opposition if he is being given powers again. Fortunately, Najib Razak is not a dictator like this coolie-descendant is.